Bishopsgate Law are specialist property law solicitors with offices in central London and Hertfordshire. We act for clients all over England and Wales and outside the UK. We can help with residential conveyancing, legal advice for landlords, commercial property law, equity release, re-mortgage and lease extensions. Bishopsgate Law property law solicitors are ready to help make sure your property sale or purchase goes smoothly. We provide a fast, efficient residential conveyancing service for clients nationally. The legal fees in the quote supplied to you are fixed and guaranteed, with no hidden extras. We clearly set out what we do and the fees and changes you will pay when we send you a conveyancing quote. Get a quote for conveyancing fees now. Conveyancing for residential property sales and purchases. After that we will prepare the necessary contracts and manage the exchange of contracts and the transfer of funds upon completion. 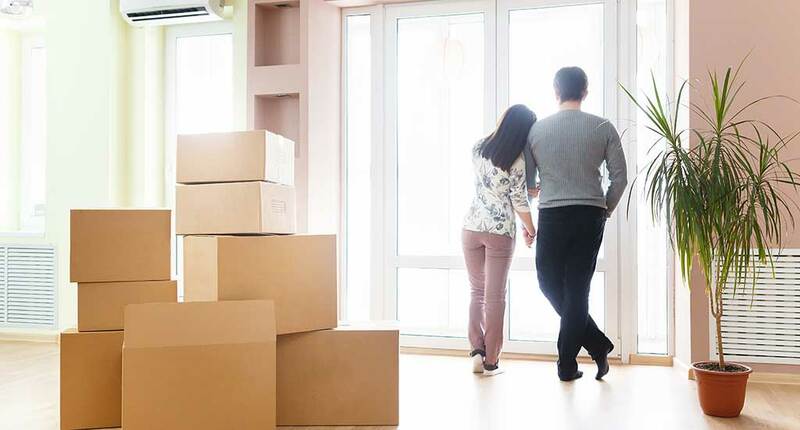 Bishopsgate Law property lawyers will keep you fully informed about the progress of your property purchase or sale throughout the process, and our aim is always to help make your home purchase or sale as straightforward and stress-free as possible. We are experienced at advising clients about equity release and acting for them during the process. You should always appoint an independent law firm to act for you and advise you fully on the legal implications of lifetime mortgages and home reversion plans. Bishopsgate Law can give you advice about leasehold properties and lease extensions. We can help you process an agreed lease extension or negotiate with the freeholder. We can assist with all aspects of commercial property law. We have offices in central London and Hertfordshire. Our property law and conveyancing department is based at our Hertfordshire office.